Here a fresh out music video for fans from P Montana x Wande Coal – Tupac out now! 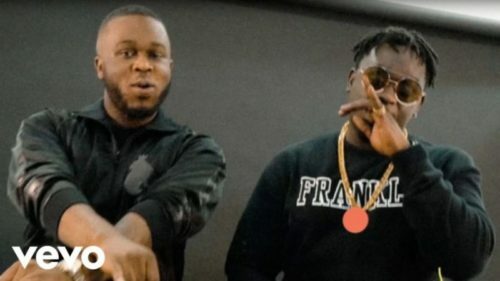 Top UK DJ serves the long awaited visual to his collaboration with one of Nigeria’s best male voices Wande Coal which is titled ‘Tupac‘. As usual Wande Coal thrills with his superior vocals, the singer would be having a live show at Indigo O2 Arena, London. Watch P Montana x Wande Coal – Tupac below. Kindly share!